The Board of Governors is responsible for the overall management of the school and ensuring that all statutory requirements are complied with. The Governors delegate to the Head Teacher the day to day organisation of the school discipline and any other matters. 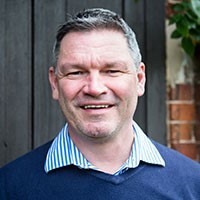 Graham has over 25 years’ experience in the special education and healthcare sectors, having worked with a number of significant operators as well as setting up and running his own business. Graham is responsible for driving the strategic direction of the company ensuring steady and sustainable growth, whilst maintaining the quality of service delivered. 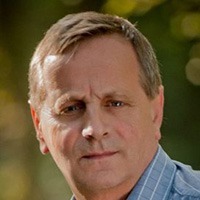 Prior to joining Outcomes First Group in March 2016, Graham was CEO of care provider Options and was central to a number of significant financial and operational achievements. 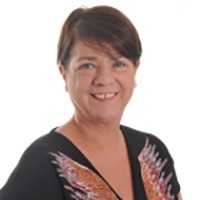 Sophie has over 20 years’ experience in the specialist education sector and was Head Teacher of two independent day schools for pupils with complex needs and challenging behaviour. Prior to joining Outcomes First Group in September 2017, Sophie was Education Services Operations Manager for a large independent specialist education provider acting as Chair of Governors for a number of schools in the South of England. Greg has worked extensively in education for nearly 40 years. The majority of this time he has specialised in special education within a wide range of settings. 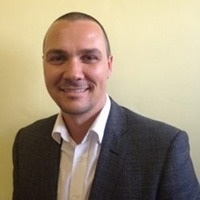 Greg has many years of experience in leading schools as well as Ofsted inspections. He has a Bachelor of Education Degree with a chosen computer programming specialism; a Masters Degree in Management and a Diploma in Complex Special Educational Needs. He is also a school improvement partner to a wide range of special schools and mainstream academies. Adam has taught in Brazil and in the UK for a combined time of nearly 20 years. He has had experience in education from EYFS through to KS5 both in mainstream and special educational settings. In the past eight years, he has worked in the Autism specialist schools in the UK. Alongside this, his qualifications include a Bachelor’s Degree in Physical Education, qualified teacher status, a master’s Degree in Further Education, a SENCO qualification and a Designated Safeguarding Lead – Level 3. He is also a physical intervention instructor. 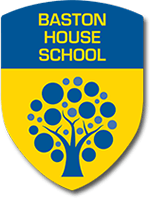 Rachael has over 10 years work experience in both maintained and private schools. Prior to this Rachael was an Office Manager for a large Surveying Company based in central London with responsibility for 3 regional offices. Alison has 15 years’ experience in the Independent Specialist Education Sector. 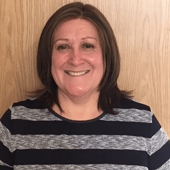 Prior to joining Hillcrest Children’s Services Alison was a Regional Principal for a large independent specialist education and care provider responsible for a number of schools in the south of England. 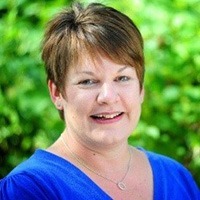 Currently a Head Teacher within Outcomes First Group Alison has led both Residential and Day schools. Alison holds NPQH, a BA Honour Degree in Art and Design and qualified teacher status. She is also a Designated Safeguard Lead – Level 5. Dr. David Mushati has over 20 years’ experience in public and private health care sectors. He delivers evidence-based treatments to children and adolescents with a wide range of neurodevelopmental, emotional, behavioural, and adjustment difficulties. He has demonstrated ability in delivering unparalleled client care and has won an award for innovative work with young people diagnosed with autism spectrum disorder. 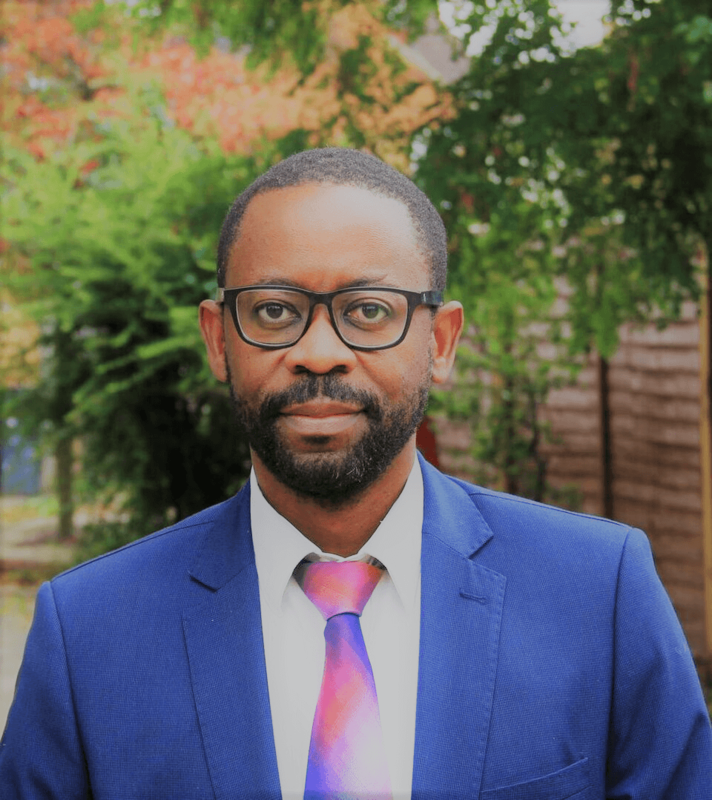 Dr. Mushati has vast experience in service development and managing therapy teams; prior to joining Baston House School in 2018, he was instrumental in a hospital being rated as Outstanding, by CQC, for Effective Care.